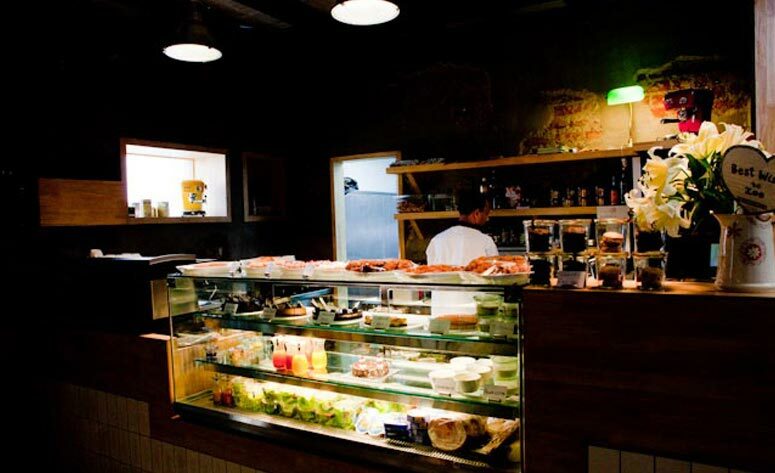 A few months ago, I had gone to meet a friend near Phoneix and she suggested that we go to Cafe Zoe for a quick bite after shopping. I was skeptical at first, coz I thought that it would be really expensive but we headed there anyways. Let me tell you, I was in for something fabulous! 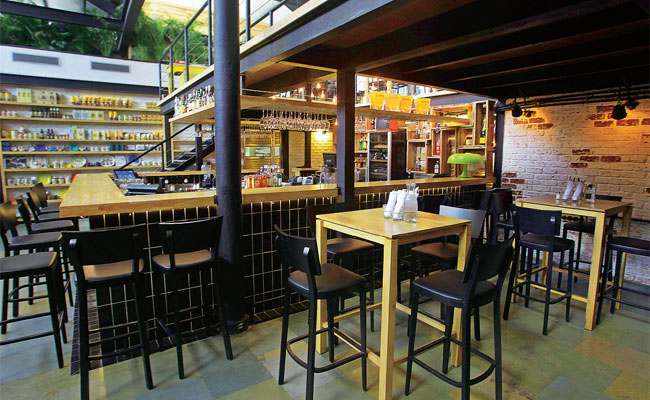 The Cafe is neatly tucked away in the hustle bustle of Blue Frog. As soon as we entered, I was literally blown away by the ambiance. It had a very warm, cozy and homely feel to it, not to forget elegant and creative as well. The random bicycles placed here and there, the exposed brick walls, the picture frames, the pipes on the ceiling, a wall adorned with cook books and an English bar made me feel like I was in England. We ordered for ‘Mac and Cheese’ and ‘Buffalo wings’ along with ‘French Fries’ and ‘Beers’. Let me tell you, not only did it look good, it tasted awesome. 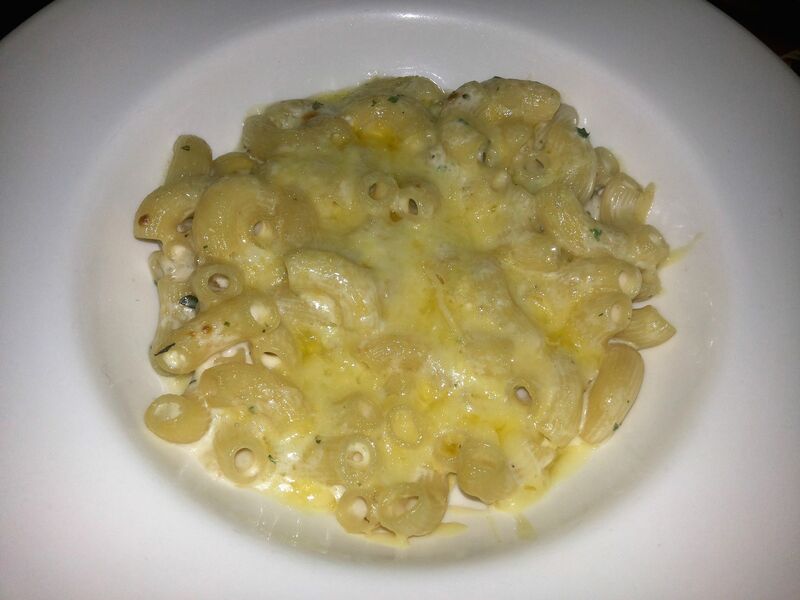 The quantity was good and the “Mac & Cheese’ was filled with this delicious gooey rich cheese with made it impossible for a person to finish the dish single handedly. My personal favorite however was the ‘Buffalo wings’. It was perfectly spiced and the meat was lean and tender. Coming to think of it, I wish I would have ordered another plate of it. But anyway, I can always go back (and I definitely will). We ended up paying 700 bucks per head and all in all I think it was worth every penny. ← The tale of three monkeys..